Your home’s indoor air quality near the Hamptons plays a crucial role in the health and comfort of your family. Taking care of water leaks, investing in mold removal services, and upgrading to a new HVAC system are all ways that you can make your indoor air healthier to breathe. Watch this video to learn more about improving the quality of your indoor air. Proper home humidity levels are important for both your health and comfort while indoors. Whole home humidifiers help cut down on the amount of dust in your indoor air and can also prevent the buildup of static electricity on your clothing and floors. If you’re concerned about your home’s indoor air quality, speak with your local mold remediation company about testing and your options. When water can make its way into your crawlspace, water damage and a range of other issues can result. If you’ve had to deal with mold removal or flooding in your home, then you may benefit from crawlspace waterproofing near the Hamptons. If your home is affected by excess moisture, this can damage its structure, attract pests, and contribute to mold growth. 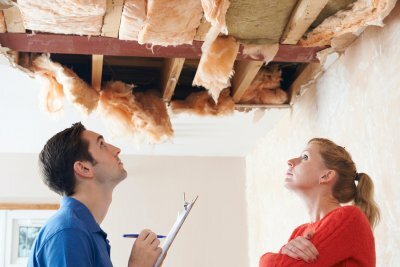 All of these problems can result in additional damage to your home that may reduce its value and cause health problems for your family. 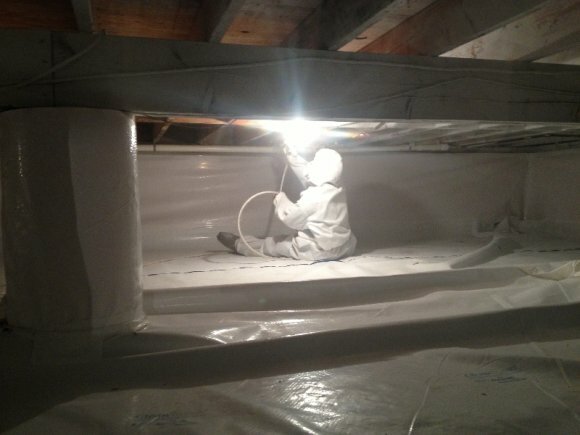 Crawlspace waterproofing is an excellent way to stop water damage from affecting your property. When you decide to protect your home with crawlspace waterproofing, the installation team creates a barrier against the outside to prevent water from seeping into the space and causing issues. Next, a sump pump is installed to prevent water from flooding the crawlspace. Finally, a dehumidifier is added to help keep the area dry and mold-free. These measures help protect your crawlspace from water damage and related problems. Mold growth is a common issue faced by homeowners. If your home has suffered from water damage, then you may benefit from scheduling a mold inspection near the Hamptons or Long Island, NY. This type of service should be considered essential if there’s a chance that you have mold in your house. An inspection and mold removal, if necessary, can help prevent damage to your home and improve your indoor air quality. Once you’ve scheduled an inspection, your mold specialist will begin the process by asking you a few questions about your home. This is essential for having a better idea of potential problem areas, what might be causing mold to grow, and how long the fungus may have been present. Be prepared to alert your inspector of any mold you have seen on your property and if you’ve noticed musty or mildewy odors. Also, report any water damage that you’ve dealt with, as well as any active water leaks. The second part of the mold inspection process involves a physical evaluation of your home to identify locations of mold growth. Your inspector will perform a visual check of all accessible areas of your home for fungus and water penetration. He may also test different areas of your home for humidity and temperature levels. Your inspection expert may wish to use borescopes to examine the interiors of some walls. Finally, photos may be taken to document the condition of some rooms and areas of mold growth. Your inspector may need to take samples of visual mold, which will be sent to a lab for analysis. This allows him to identify which types of mold are affecting your home. Because it’s possible for mold to grow and not be detected visually, your indoor air may also be sampled to detect airborne mold spores. It’s vital for the mold sample to be tested by a professional analyst, to obtain a thorough and accurate mold inspection report. Once the report is complete, you’ll have a better idea of whether or not mold remediation is necessary. You can identify black mold growth in your home. Not all black molds are toxic. Toxic black mold, referred to as Stachybotrys chartarum by scientists, is the variety that poses a greater heath threat when compared other to molds. Black mold grows by feeding on organic materials in your home that have been exposed to moisture, with common food sources being insulation, carpet, drywall, and subflooring. This particular fungus thrives on moisture and will often appear a greenish-black or gray color and have a slimy texture. You or a family member is suffering from health symptoms. 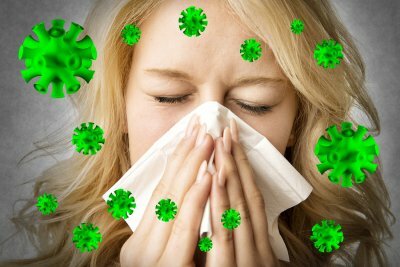 When exposed to any type of mold spores, sensitive individuals may experience itchy or watery eyes, a runny nose, a sore or itchy throat, sneezing, coughing, or wheezing. In the case of toxic black mold, health symptoms can be more severe. This mold variety produces mycotoxins that can result in a wide range of serious symptoms in exposed individuals. The respiratory, circulatory, reproductive, and immune systems can all be affected by toxic black mold. Exposed people may also experience skin and vision problems, or mental and neurological issues. If someone in your household is suffering from related symptoms, then your home may need mold remediation. Your home has conditions that support black mold. Toxic black mold is widespread and can be found in many countries. In particular, it favors warm, moist areas and likes to grow on materials that contain high amounts of cellulose and low levels of nitrogen, such as common indoor building materials. Toxic black mold grows more slowly than other varieties, so is often found in areas that have suffered ongoing water damage. If your home meets these conditions and you suspect mold growth, look into black mold removal services right away. No matter the cause of a basement flood in the Hamptons or near Long Island, the results can still be devastating. 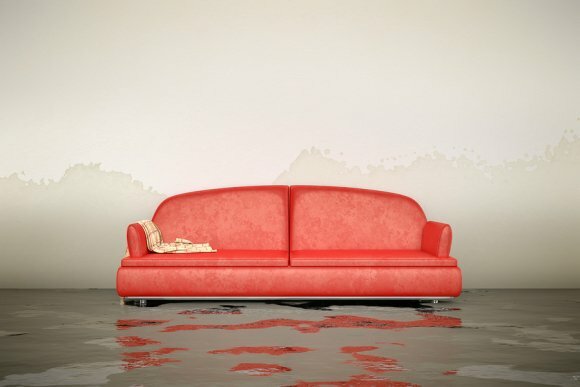 Floods can result in severe water damage, which can lead to mold, loss of personal belongings, and expensive restorations . The best way to fight against possible floods is through solid basement waterproofing and being on the lookout for the common ways your basement can flood. One of the most common causes of a basement flood is due to insufficient building and sealing of the floors and walls. During your home’s construction, the basement tiles and foundation should be sealed correctly. When they are not sealed and built correctly, heavy storms can cause water to drain down through the basement walls. Another common cause occurs when the gutters are blocked or the drainage system has been plugged up or broken. When these drainage routes are malfunctioning, water can back up and penetrate your basement, causing floods. With professional basement waterproofing, these drainage issues, and many more potentially damaging areas, will be addressed and taken care of before a flood occurs.